Optimize costs and inventory down to the SKU/Location and store shelf? This is something that ERP and point-of-sale solutions, big and small, have failed to grasp. Those systems were designed with other goals in mind. ERP solutions were built for transactional efficiency. They improve operations, lowers transaction costs, and enable timely and accurate financial reporting. Some other things that ERP doesn’t provide is economic and scientific analysis. They cannot tell you the right quantities to buy or what your service goals should be set at to maximize margin generation. They will effectively process your transactions but will not make sure your customers are happy or that your service goals are met. Depending on your company’s industry and role in the supply chain, margins very widely. Healthy margined companies fear lost sales. 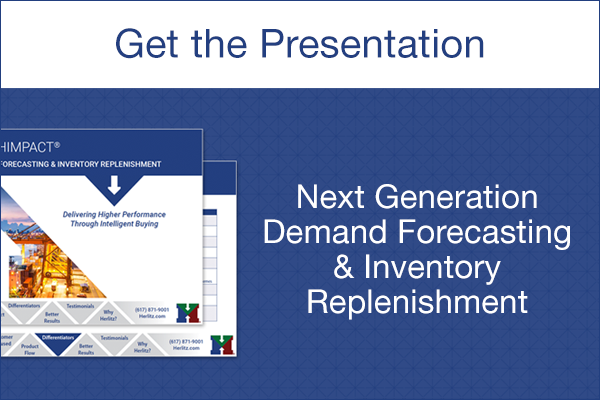 They use inventory buffering to avoid lost revenue and capitalize on margin opportunities. If your company has tight margins, you philosophically want to minimize inventory but still provide a high level of service. Regardless of the health of your margins, you probably are looking at service goals set by segmenting your portfolio of products, at the category or sub-category level. Most companies only review these category settings once or twice a year to make adjustments. With a one size fits all approach the world is safe. Your decisions are based on that day’s analysis, probably using a standard margin formula for each product category. But what about each products and location? What’s the most profitable Inventory Level & Service Goal for each Vendor, Location & Product? To deliver higher service with lower inventory, requires daily adjustments that measure and respond to the marketplace at the lowest granular level, SKU/location. Execution logic needs to adjust on the fly; balancing these factors, be demand driven, and performance driven down to that level. 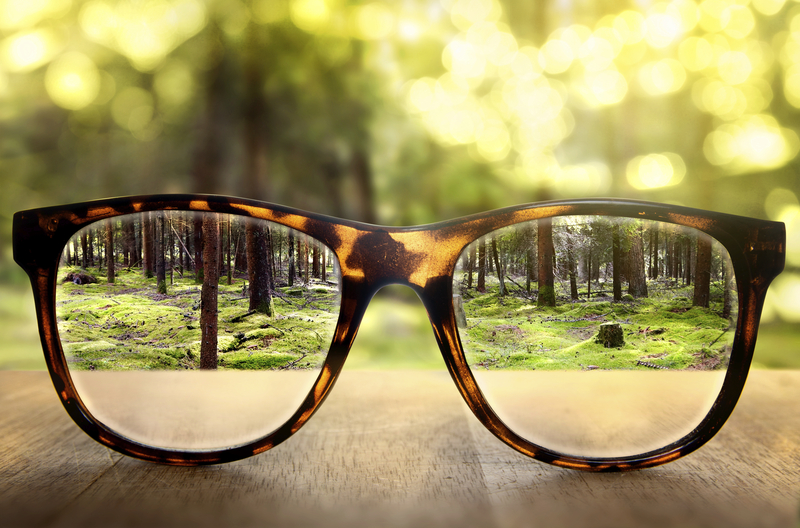 A sharpened vision translates into happier customers and a more profitable bottom-line.